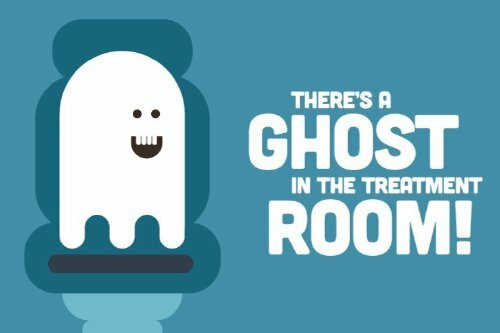 “There’s a ghost in the treatment room”, “If I leave the house the witches will get me”, “I thought the tooth fairy did it and “It makes my teeth itchy” were some of the strangest excuses children came up with to avoid sitting in the dentist’s chair. 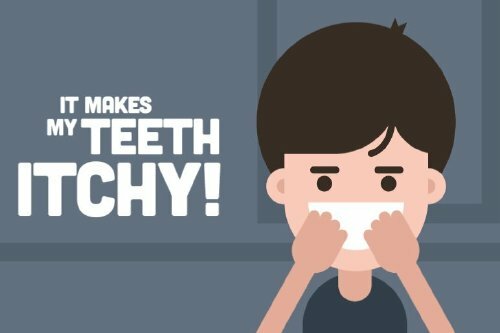 • Start brushing your child’s teeth as soon as their first one has broken through their gums. • Ensure children use a toothpaste with fluoride – it will help prevent tooth decay. 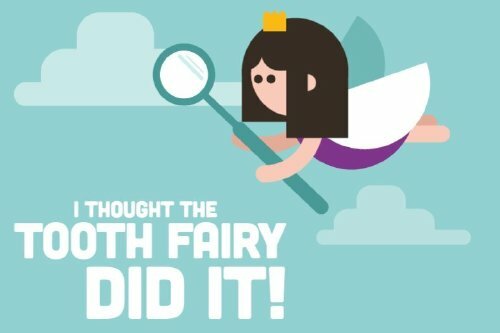 The NHS says it is fine for children to use a toothpaste with 1,350-1,500ppm fluoride in, as long as they are supervised during brushing to make sure they don’t swallow it. • Make brushing fun! A sticker chart is a great way to encourage your child to brush every morning and evening, and special kids’ toothpaste in fun colours and flavours can encourage them to brush. • Don’t give kids anything sugary last thing at night (including medicines containing sugar, which, if possible, should be taken at mealtimes instead).